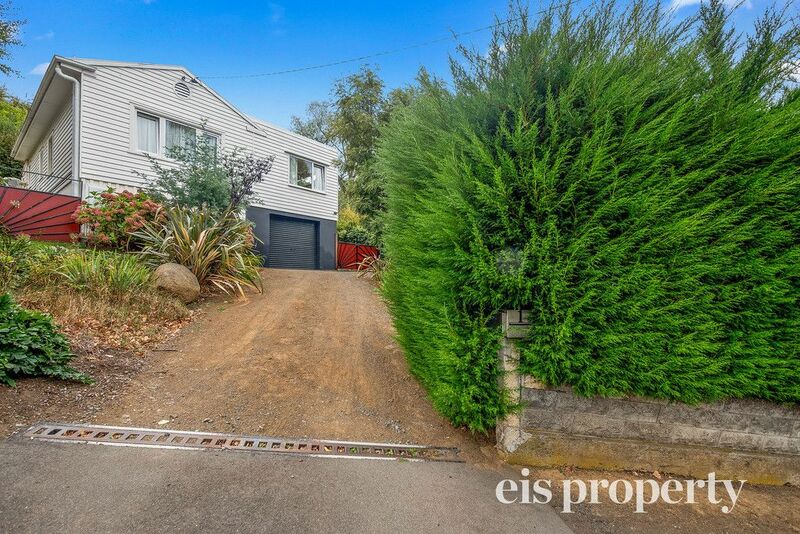 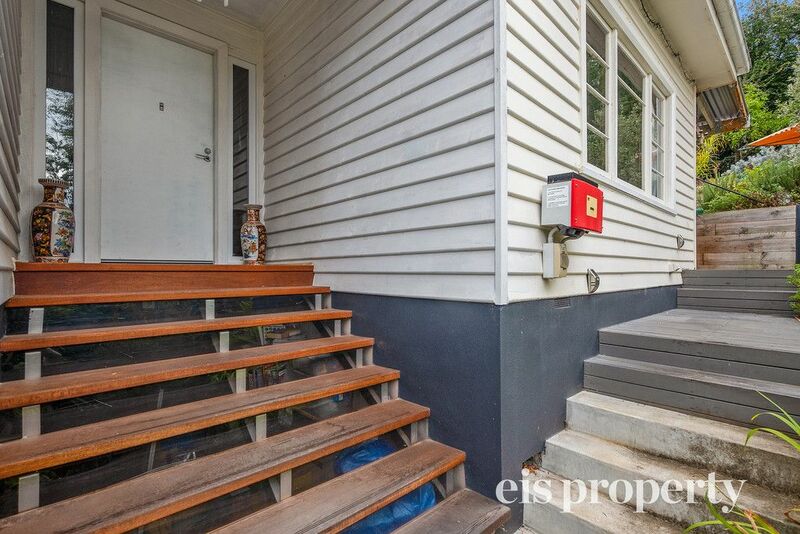 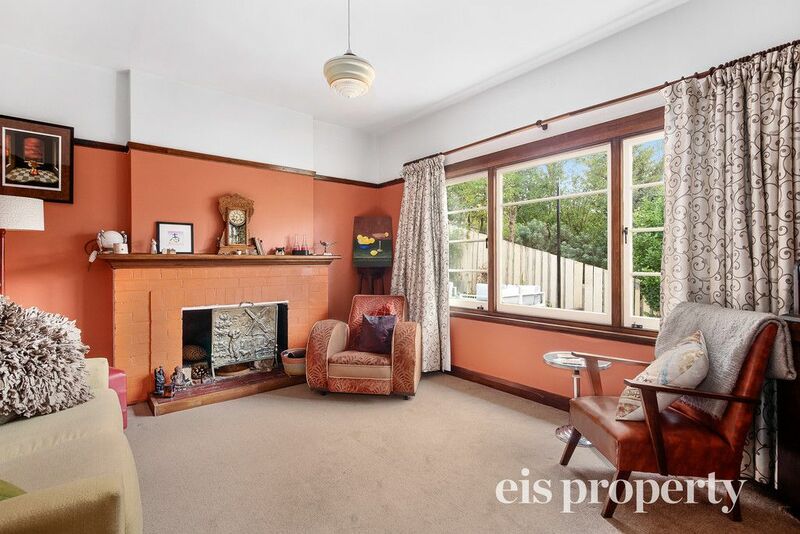 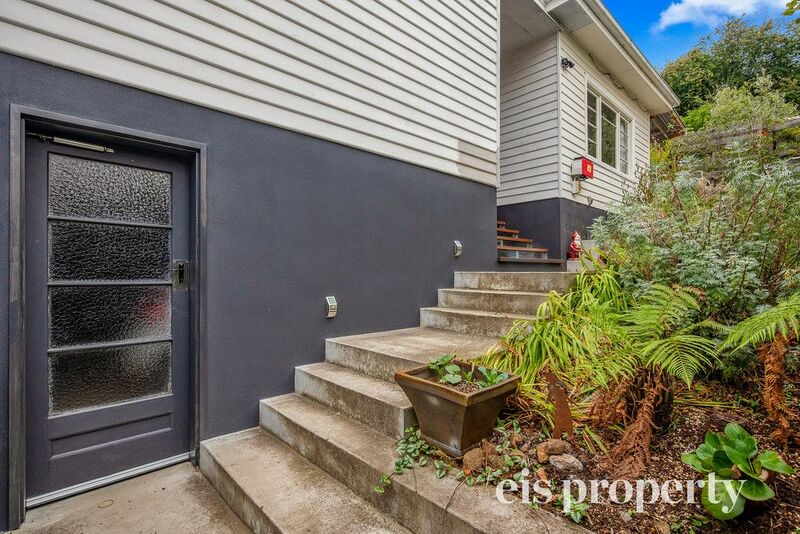 Nestled in a quiet and private pocket of South and just meters from the South Hobart walking track lies this cute home waiting for you to add your own touch. 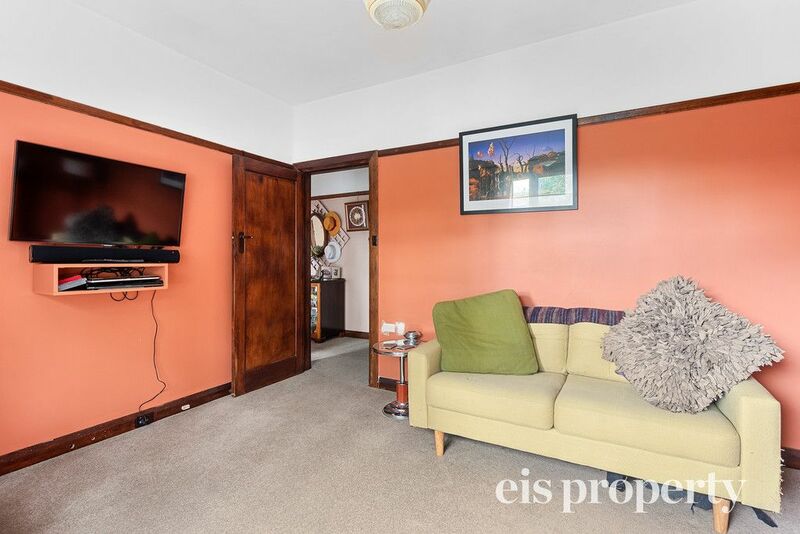 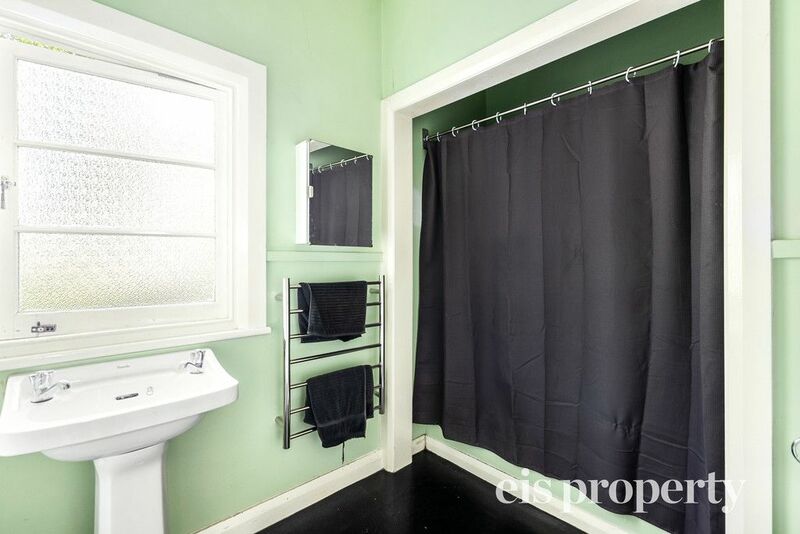 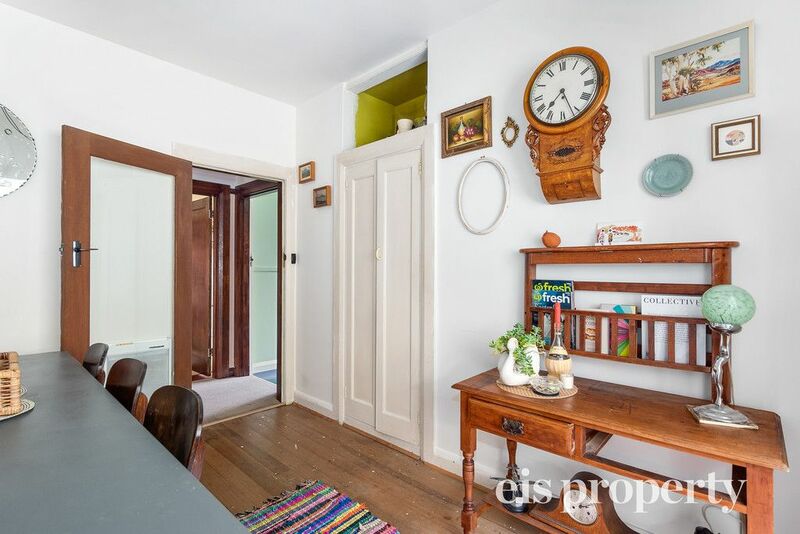 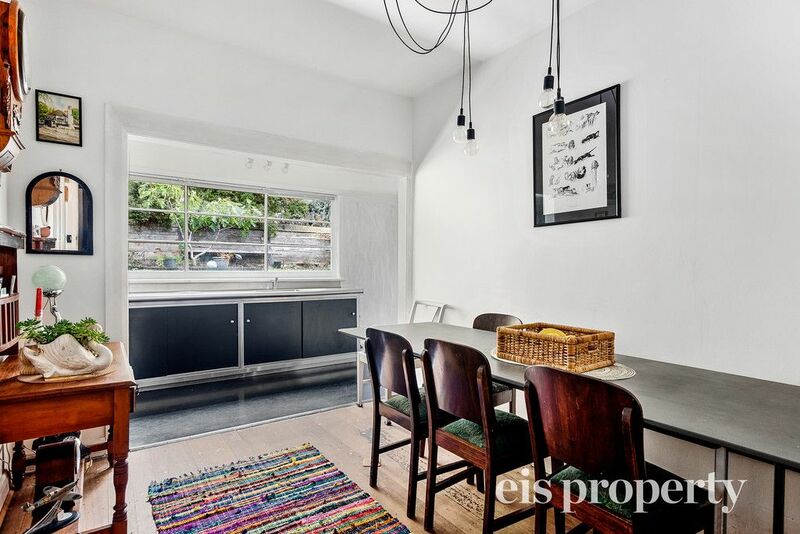 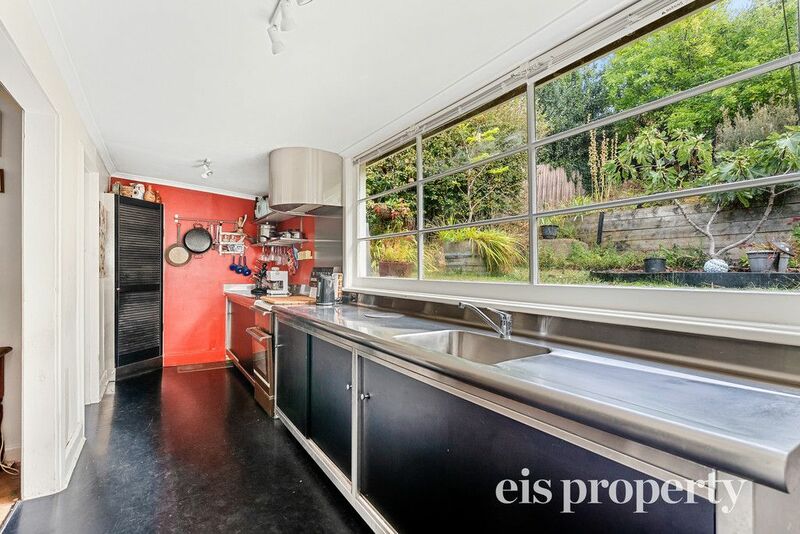 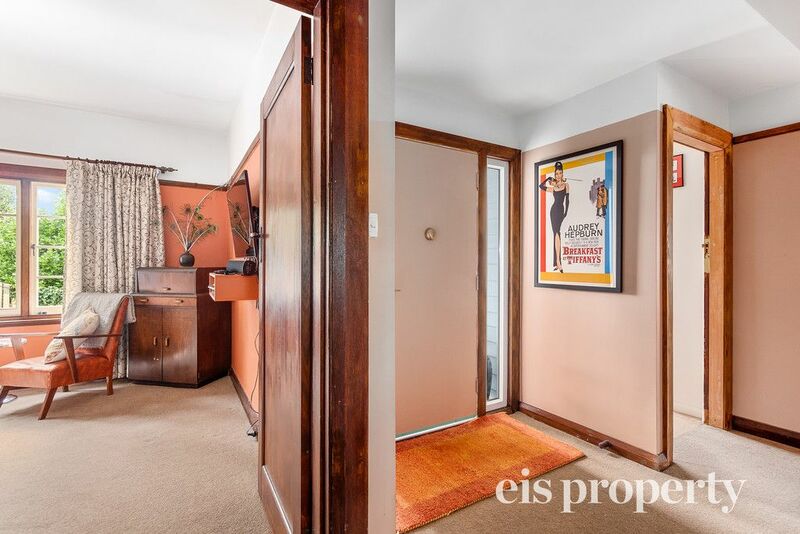 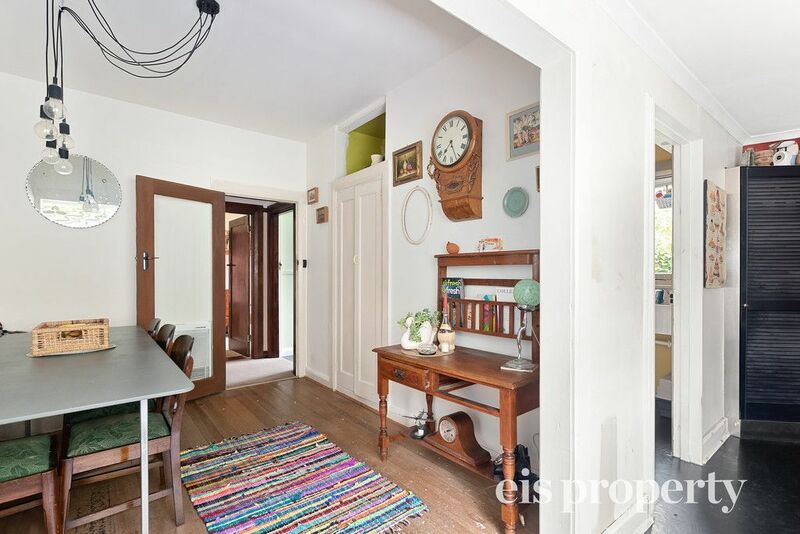 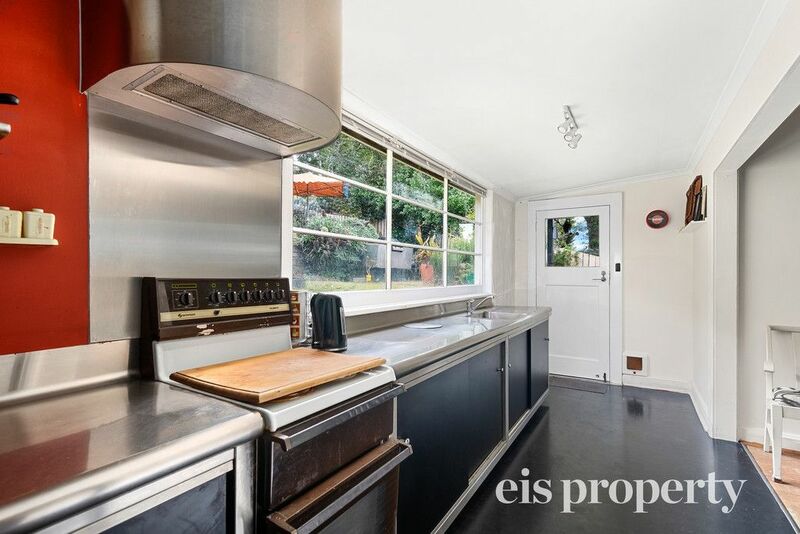 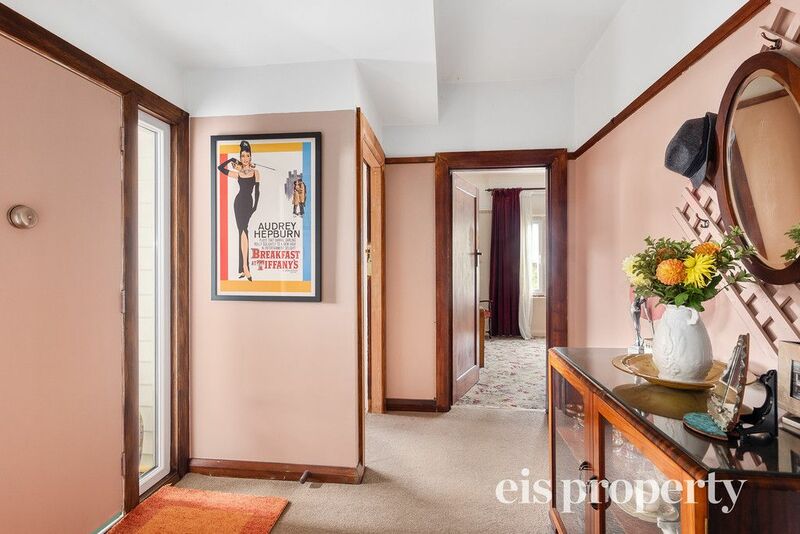 Boasting three bedrooms, main with ensuite, Formal lounge and meals area off the industrial styled kitchen. 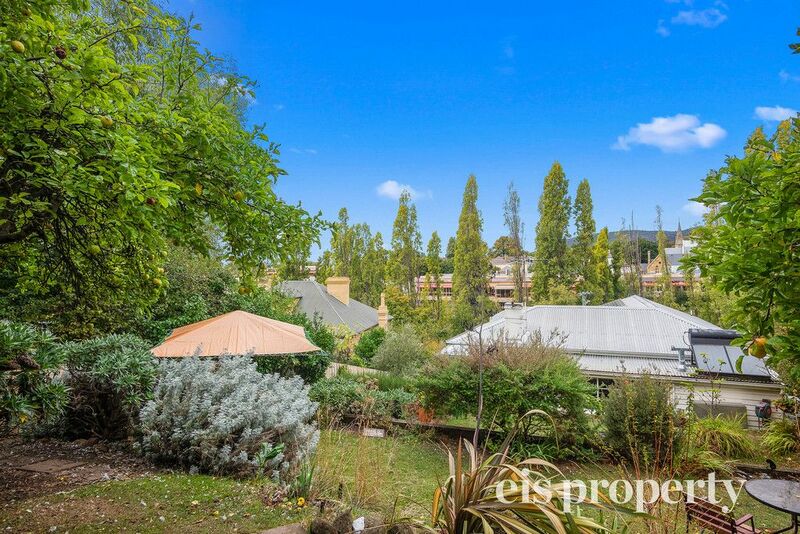 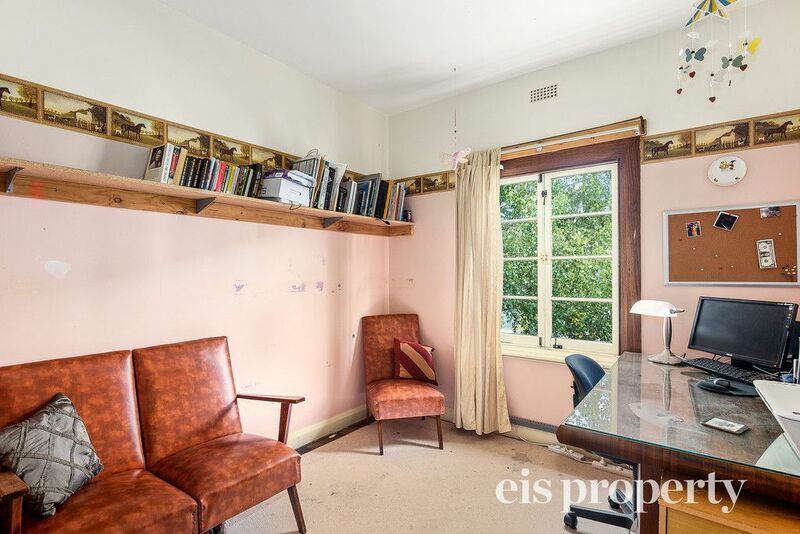 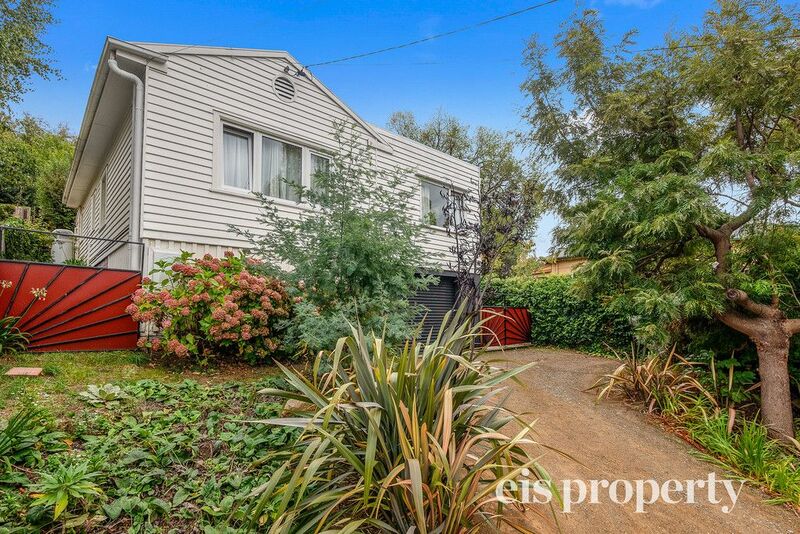 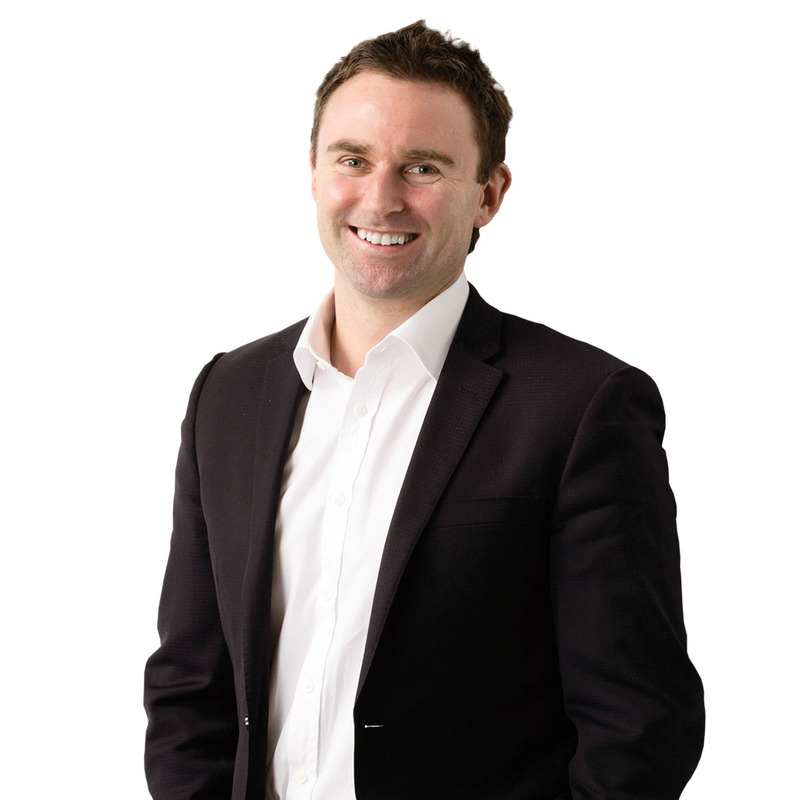 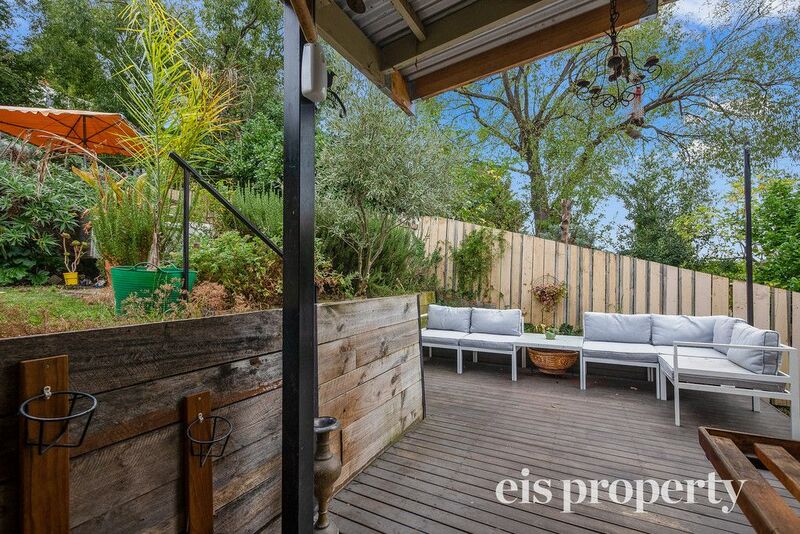 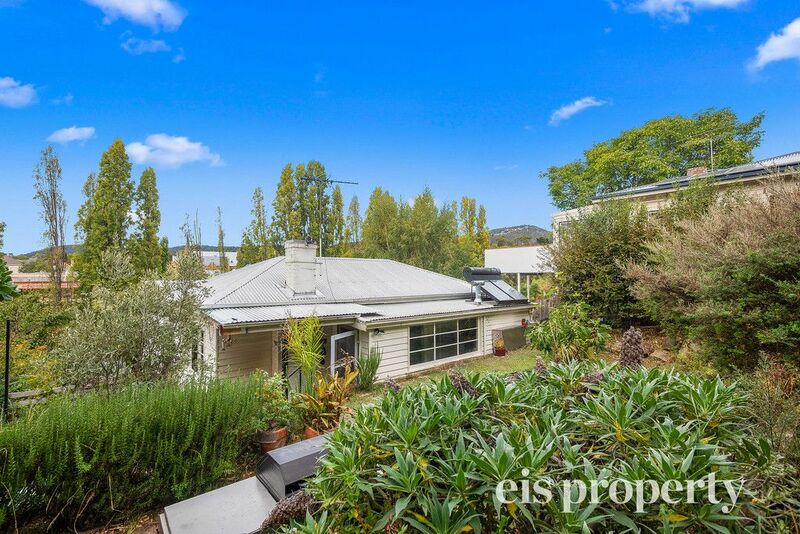 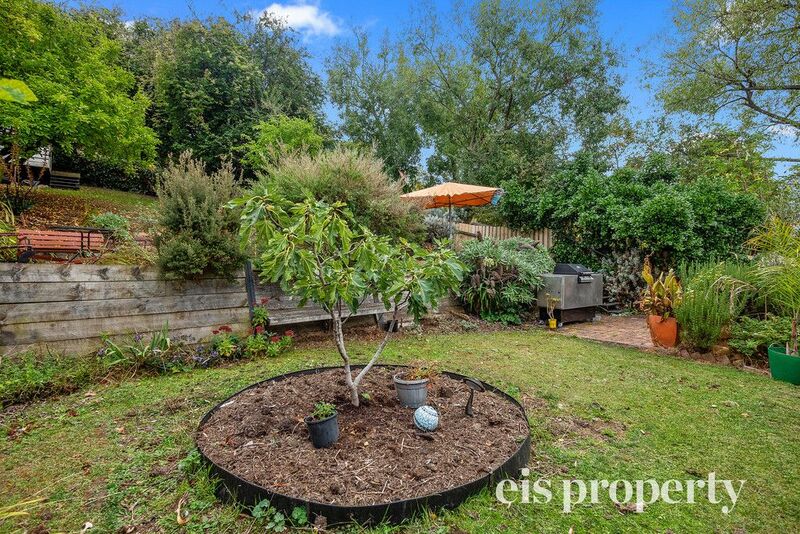 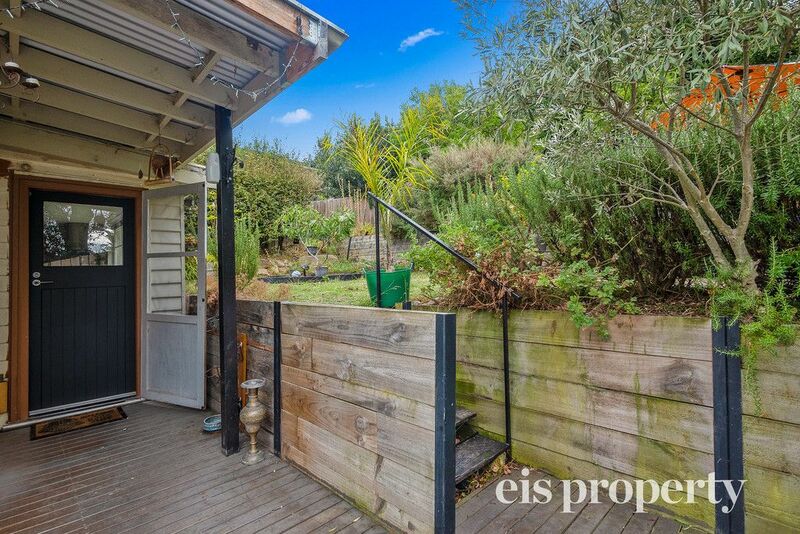 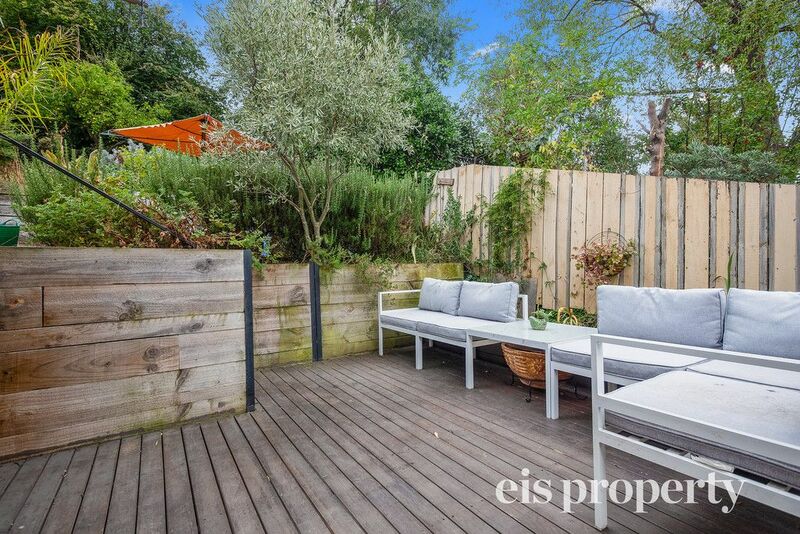 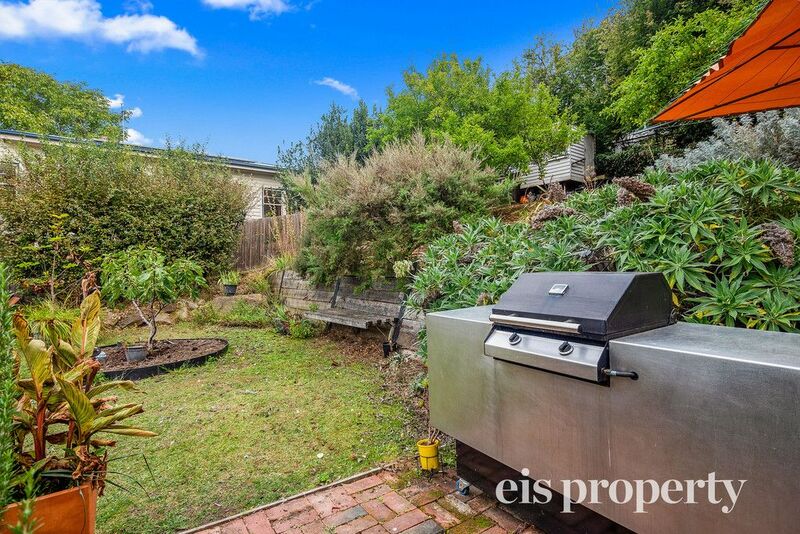 At the rear is a spacious terraced garden, with a cubby house, two large apple trees and stunning views across the Hobart CBD landscape. 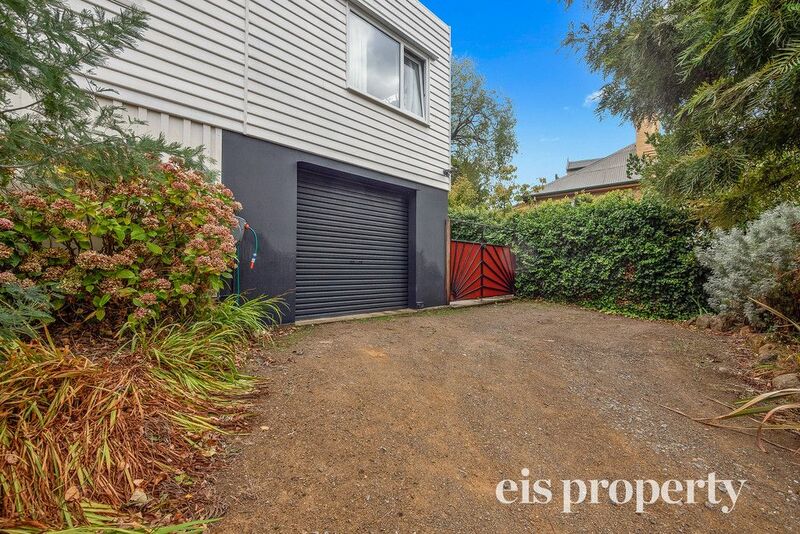 Under the home is a single lock up garage and loads of storage. 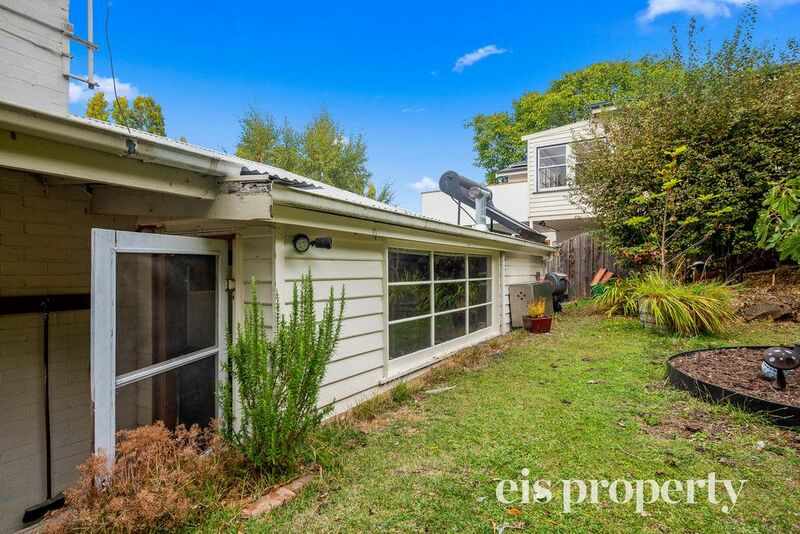 New double-glazed windows and solar panels on the roof complete the package. 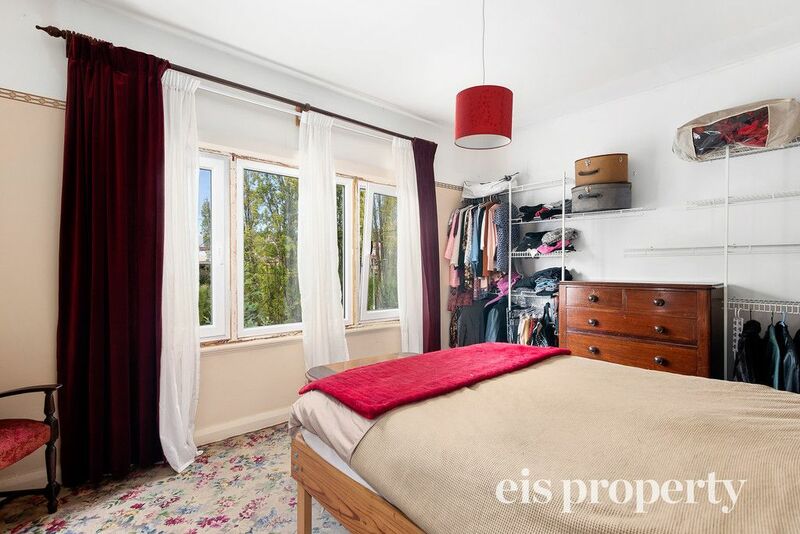 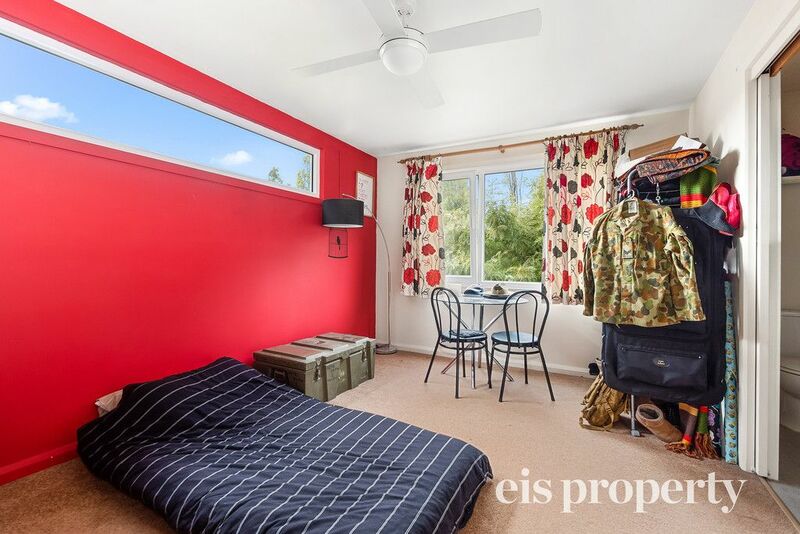 This property really does represent a great opportunity to live in a peaceful and tranquil lifestyle yet just be moments from all amenities when you require.